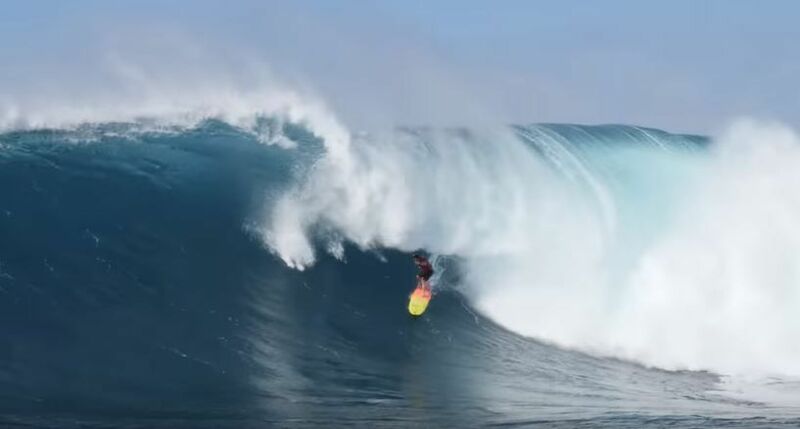 BIG ENOUGH: Pe’ahi Saturday 1.13.18 but like it was for Peahi Challenge. LARGE,YES, GIANT, NO. 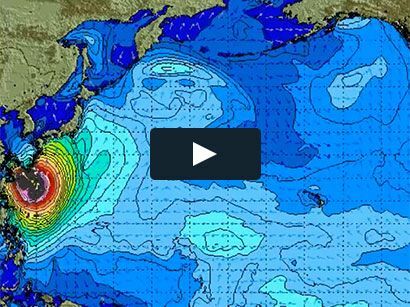 This NW could have hit 60′ crest to trough at Peahi and Waimea could have closed out but the downgrade still left us with plenty ‘nough size. SNN. 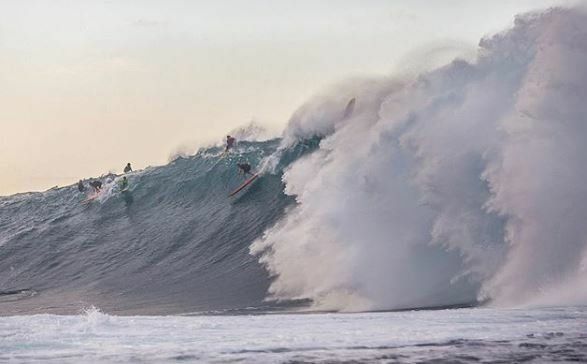 Some bombs today in the evening at Jaws. This is @rseelbach ?